Calling all teachers, librarians, booksellers, parents… here at World Book Day, we’re all about inspiring children and young people to read for pleasure and we know there are a lot of you out there who feel the same. Every year we are amazed by the unique and inspirational ways you celebrate World Book Day differently from book-special breakfast clubs to surprise storytellers and story sacks and we would love to share your creativity to inspire others. For World Book Day 2019, we are creating a smorgasbord of tried-and-tested celebratory ideas on the World Book Day website for you to pick and choose from. If you have a brilliant idea that could make it into our hall of fame then let us know. 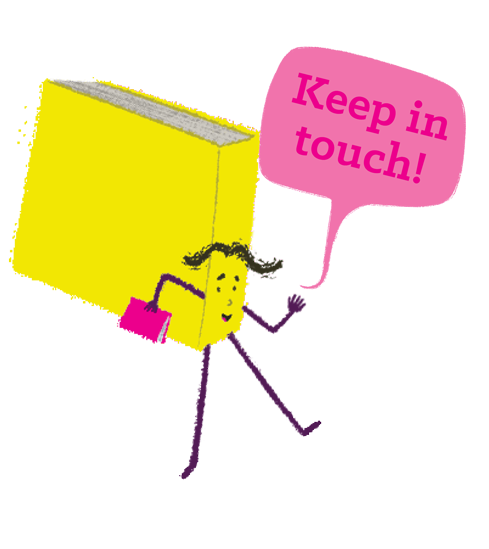 Not only could your idea appear on our website but you could also win £20 of National Book Tokens! We have 5 x £20 of tokens to give away so get entering. The winners will be chosen at random after the closing date of the 28th October 2018.